Senator Edward M. Kennedy, the last surviving brother in a political dynasty and one of the most influential senators in history, died Tuesday night at his home on Cape Cod after a year-long struggle with brain cancer. He was 77. 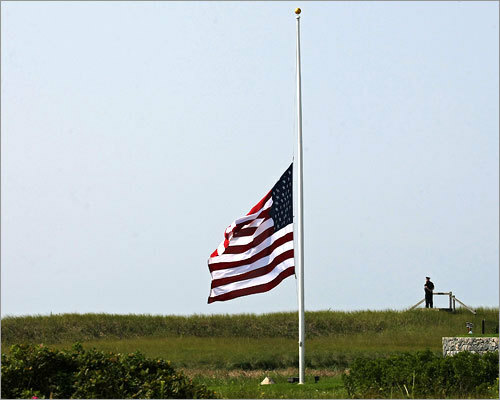 A flag flew at half-mast as a police officer stood watch near the Kennedy compound in Hyannis Port.